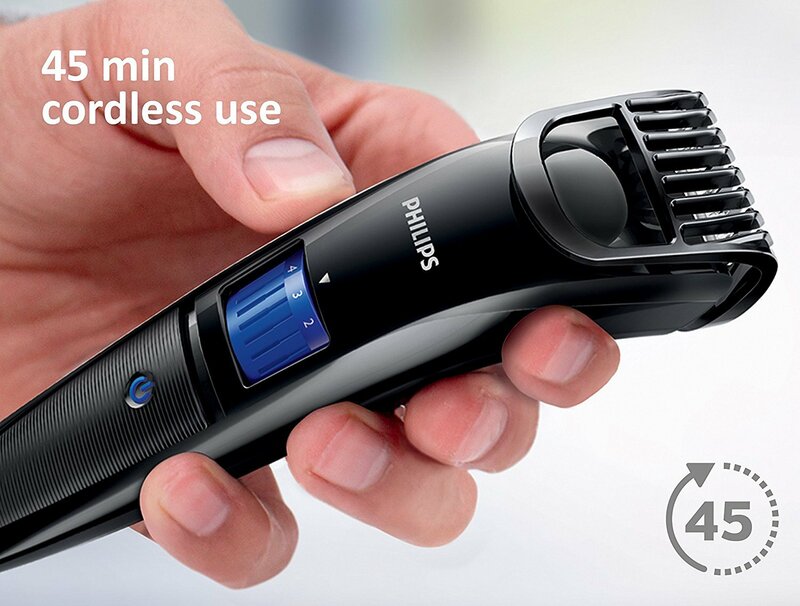 Buy Philips QT4001/15 beard trimmer for men for Rs 1,149 only. Few hours left. Up to 45 minutes of cordless power after 10 hours of charging. 10 lock-in length settings, 1 - 10mm with 1mm precision.